If you’ve been suffering from back pain while at work, or find it hard to relax after a long day, then you should consider trying an electronic pulse massager. 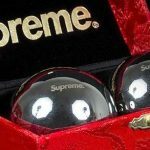 In this article, you’ll learn about this device as well as read actual electronic pulse massager reviews. What Does an Electronic Pulse Massager Do? An electronic pulse massager is based on the principles of TENS. In a nutshell, it sends electrical signals with a specific intensity to the body. These signals make their way to the nerves, and eventually to the brain. In turn, they cause the brain to relax as well as increase blood circulation. It’s basically the same sensation as having a massage therapy session. In simple terms, TENS denotes the use of electricity to stimulate the nerves. An electronic pulse massager is essentially a TENS device and is presented as a portable pain reduction equipment. 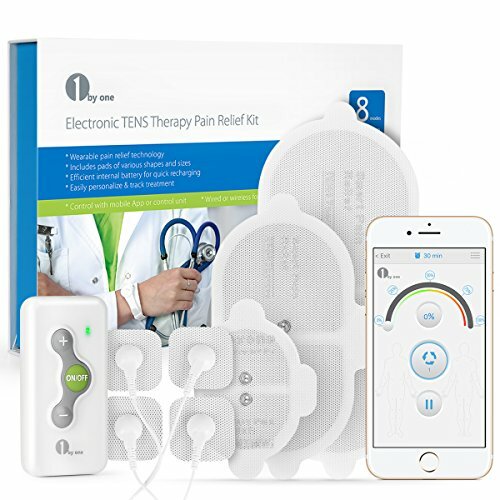 There is no definitive study on whether TENS is a valid treatment for pain or if it just creates a placebo effect, but many individuals who have tried it claim that it is effective. 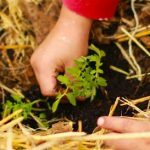 Numerous medical practitioners also recommend using it. EMS (or PMS) is often linked with TENS. They are similar in that they both use electrical signals to stimulate something in your body. The difference lies in how the signals are used. 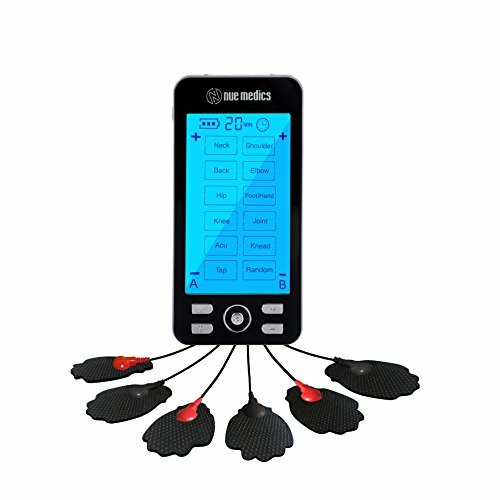 TENS stimulates the nerves, while EMS stimulates the muscles. When the muscles receive electrical impulses, they contract. Due to this effect of contracting muscles, EMS is extensively used in strength training and in rehabilitation. It also accepted by many sports scientists. 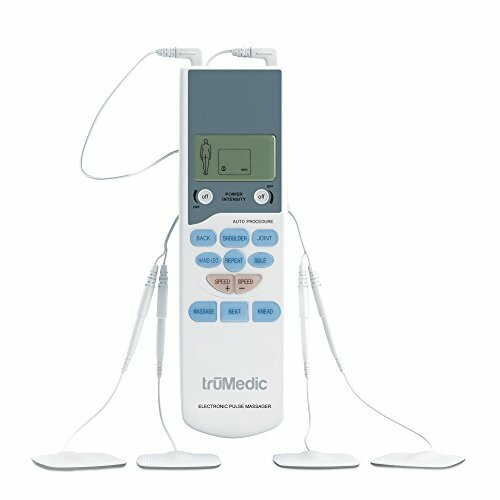 Some electronic pulse massagers support both TENS and EMS/PMS while other units don’t specify them at all. The FDA is a governing body that regulates food products as well as goods intended for medical use. Make sure that the unit you’re buying is FDA-approved. This is pretty self-explanatory. Some electronic pulse massagers have displays that are too technical. Choose one that even a 5-year old can understand. The electricity that we use at home or in the office is dangerous when used incorrectly. It can cause fires and even fatalities. Fortunately, an electronic pulse massager does not have that high of a voltage. The ones that are battery-powered may be safe, but they can still result in injuries when set at high intensities. Make sure that you carefully follow the directions stated by the manufacturer or your physician. Choose one that is perceived to last long. There is where electronic pulse massager reviews are very helpful. A durable product will save you time and effort in claiming warranty. 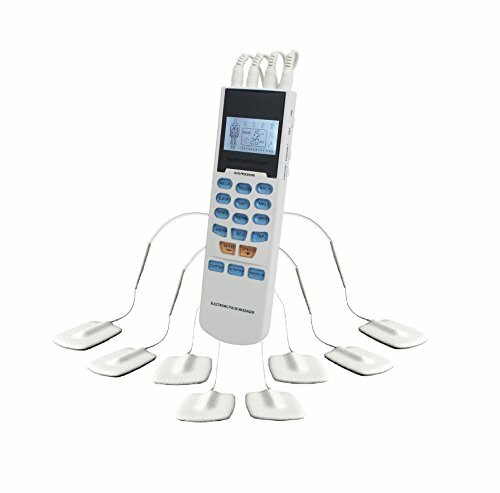 Now that you have read the electronic pulse massager reviews, which one will you choose?